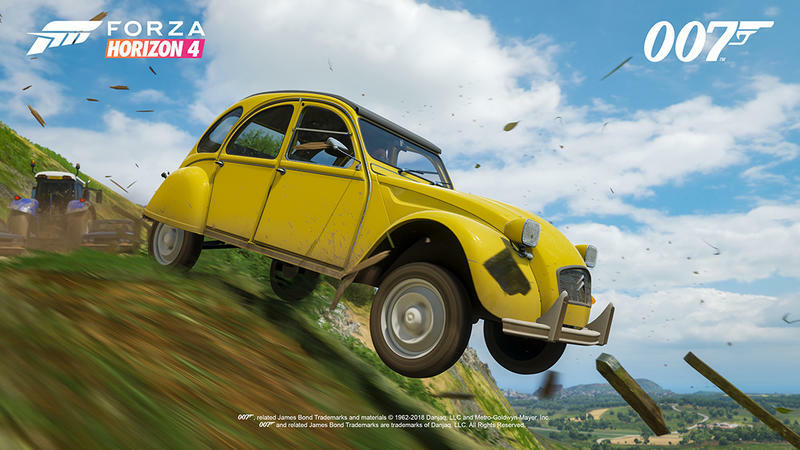 While the original Forza Motorsport series is very much about the science of driving a car, its more casual Forza Horizon spin-off is about the fantasy of it. 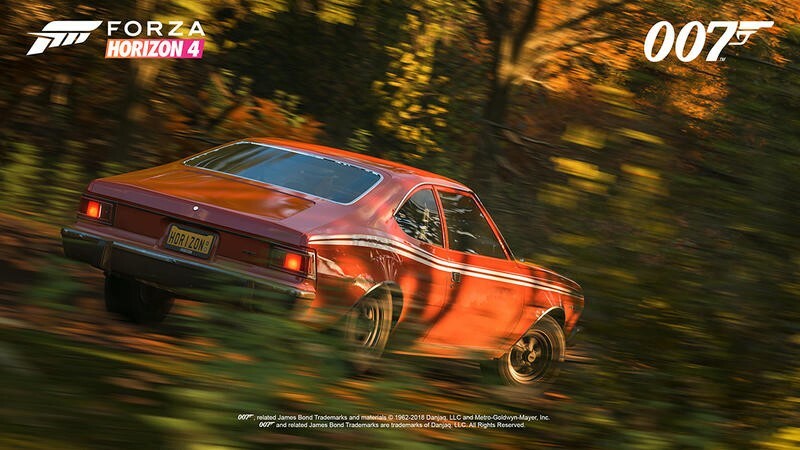 The fun of it. 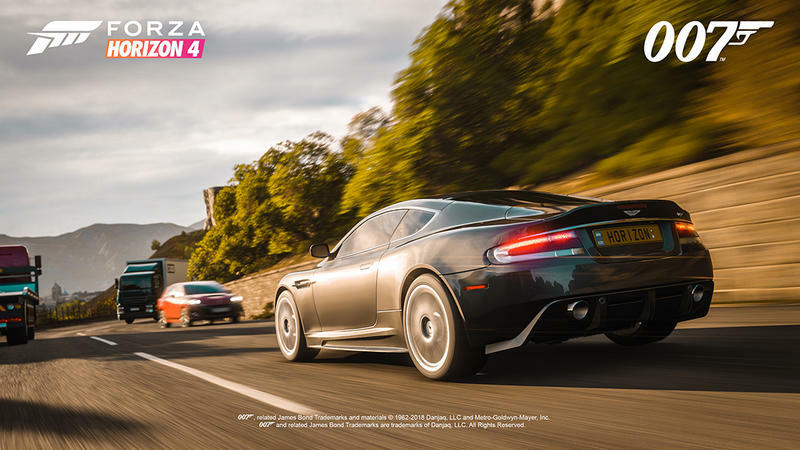 You can race jets and do 300-meter jumps. 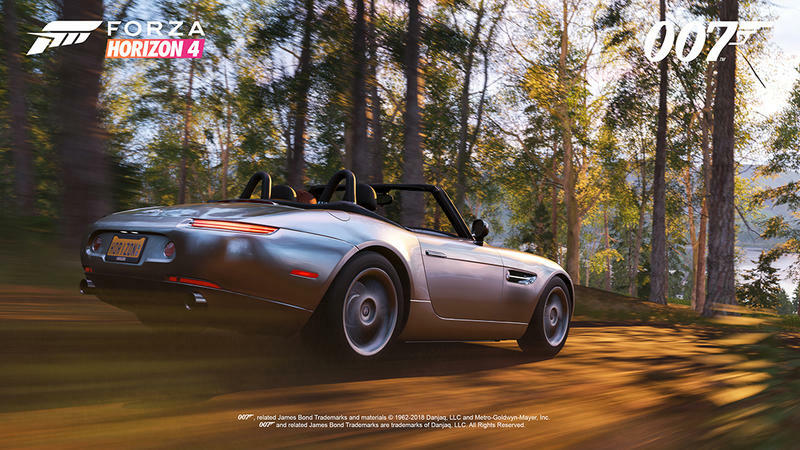 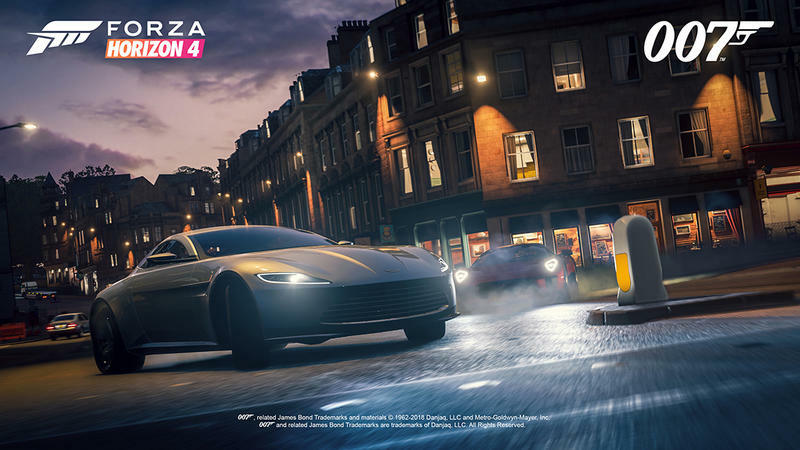 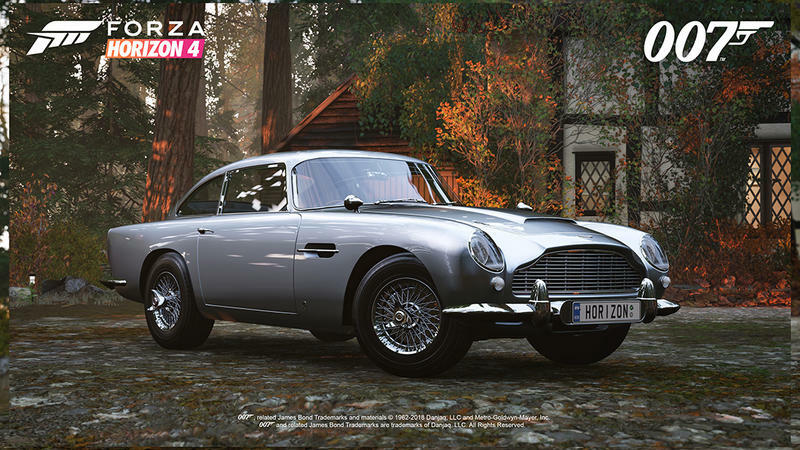 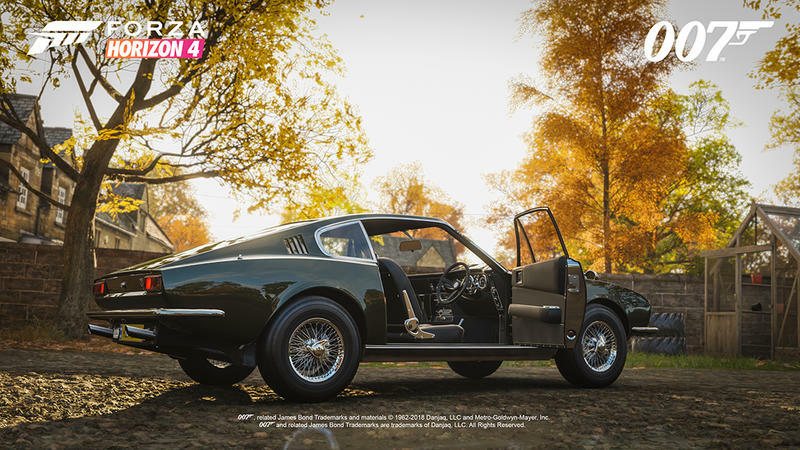 This year, Forza Horizon is going to the U.K., so the first pack of downloadable cars marries those two ideas perfectly: A bunch of James Bond’s classic cars, from the DB5 to the BMW Z8 to the Aston Martin DB10, are coming to Forza Horizon 4 in a 007 “Best of Bond” pack. 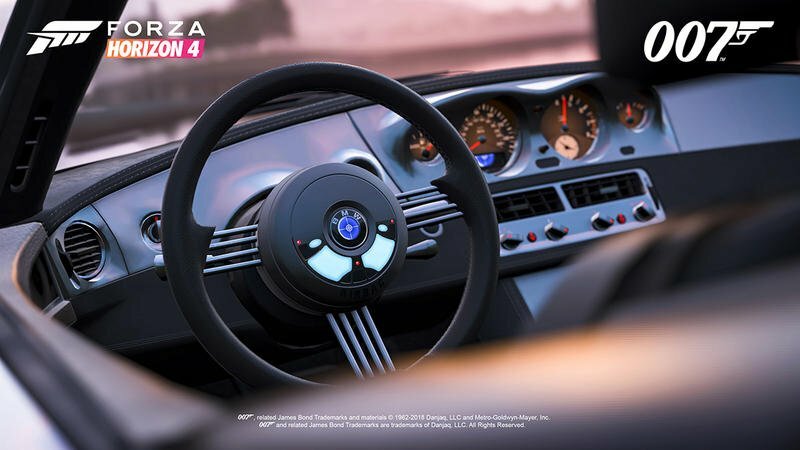 Several of the cars will include some of the classic Bond gadgets that you can view and tinker with in the game’s close-up Forzavista mode. 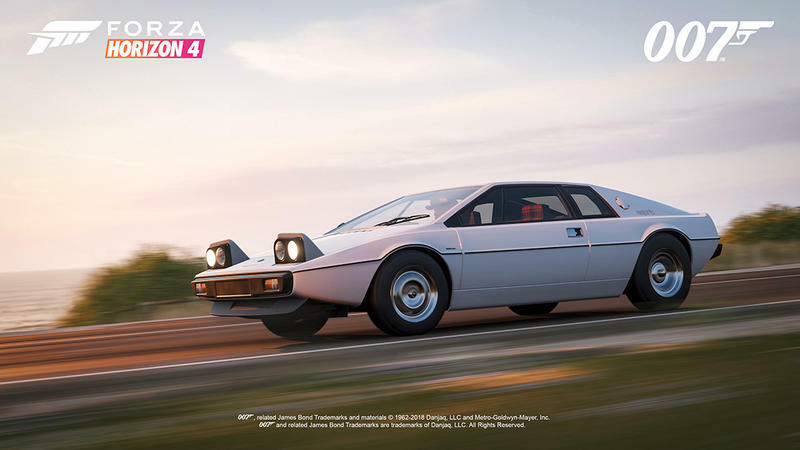 They aren’t usable in game, but they’re there. 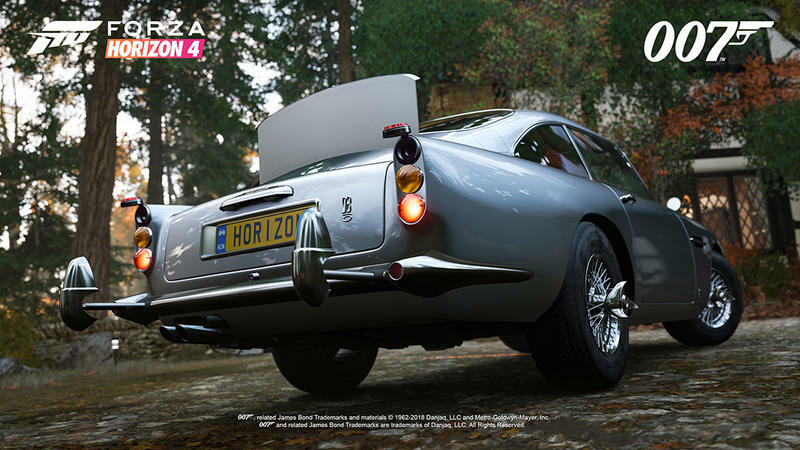 You can pop out the DB5’s extendable bumper rams or flip its license plate around, for example. 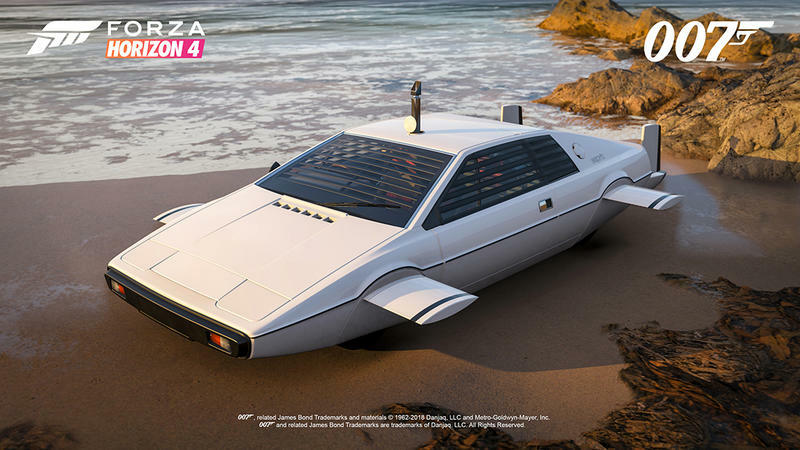 The Lotus Esprit S1 also features a special bodykit to make it look like the amphibious car from The Spy Who Loved Me. 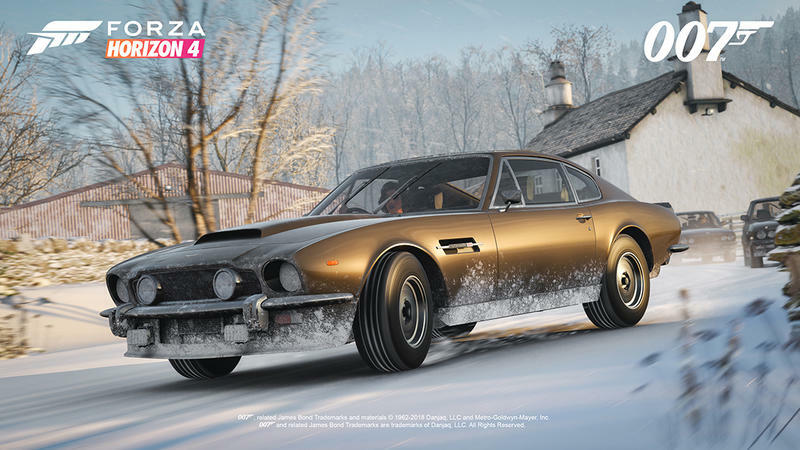 Along with the cars, you’ll get some Bond-inspired outfits for your driver and even some special “quick chat” phrases for use in multiplayer games, if that’s how you roll. 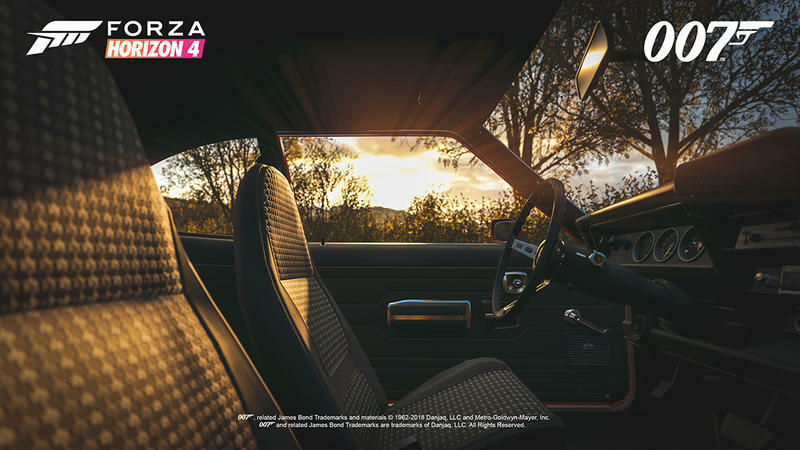 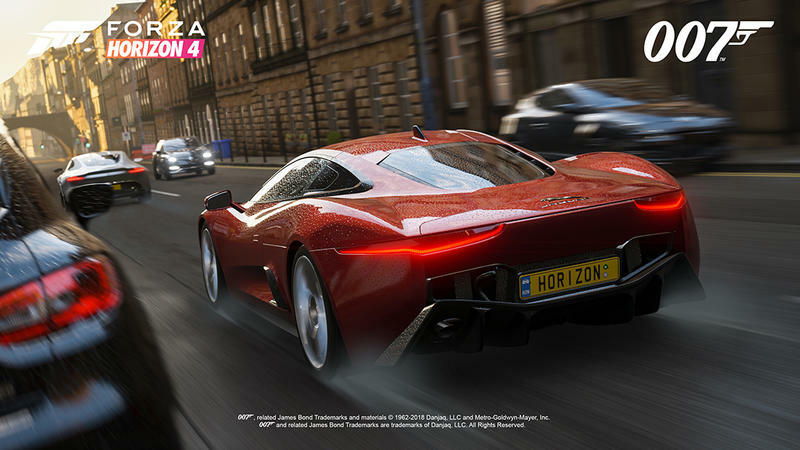 Forza Horizon 4 hits Xbox One and PC on October 2, but if you pre-order the ultimate edition of the game, you can get into the game – and get the pack – on September 28.